Not the answer you're looking for? Browse other questions tagged cycles volumetrics or ask your own question. 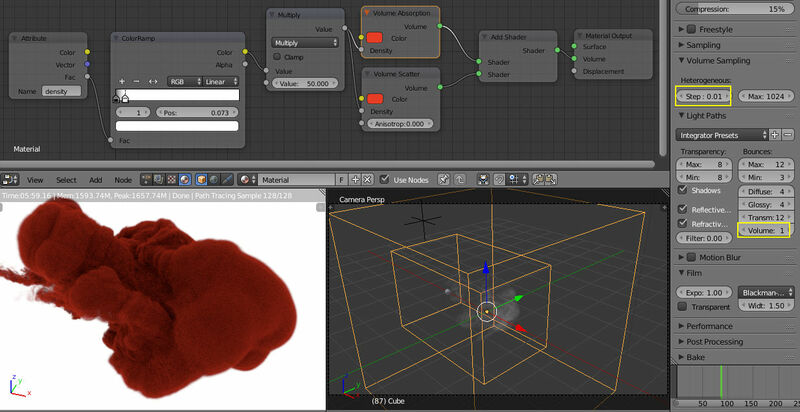 Why doesn't an Environment texture appear when the world has a Volume Scatter shader? Where is “volume sampling” options list in 2.76? 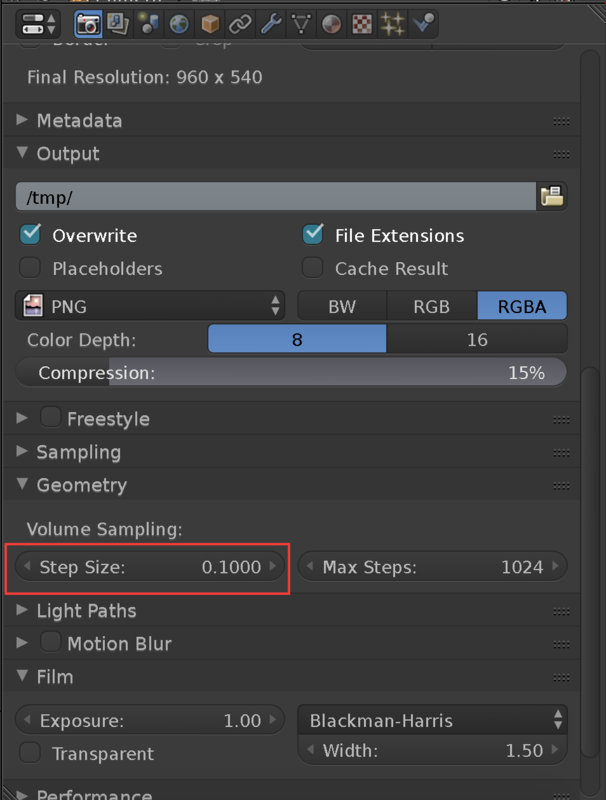 Cycles Volume: Dynamic Step Size?